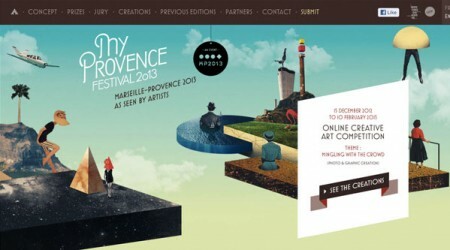 Myprovence Festival is an online creative competition promoting new artistic talents, amateurs or professionals. 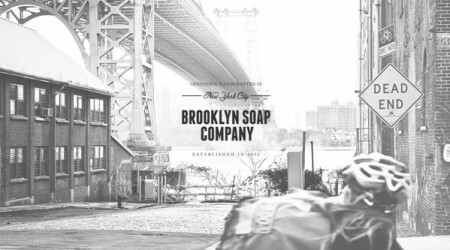 Specifically designed for franchisors and multi-unit service businesses. 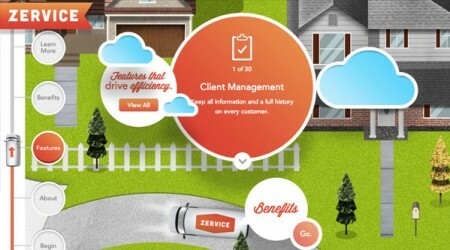 Zervice is flexible, own-able and built on Salesforce.com. 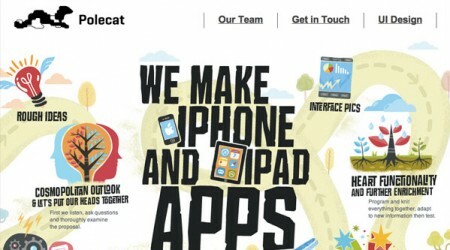 Living in Sevastopol, Ukraine, we have been developing software and designing interfaces for several years. Contact us and get an immediate reply.